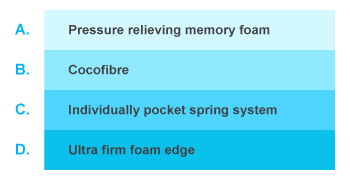 Pressure relieving memory foam . High density Reinforced latex padding. Englander classic Pocket Spring System. 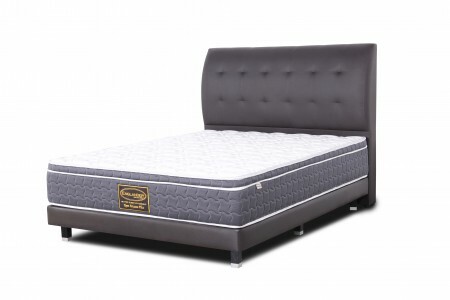 Platinum top with lace Piping.